Team-building sessions with problem solving and game-based learning. Problem solving, group activities designed to challenge participants, both physically and mentally, encouraging and supporting the development of important team skills, receiving on-going feedback and opportunities to reflect, celebrate and improve. 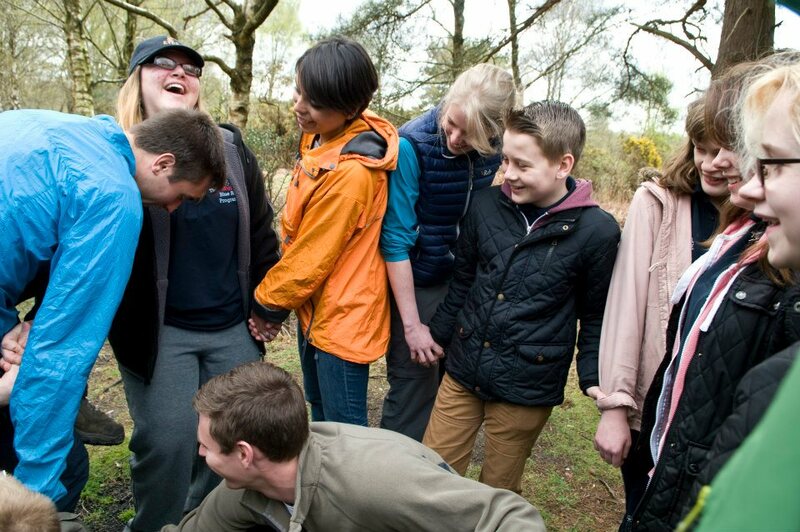 For teams looking for an opportunity to bond, enjoy something away from the normal work routine and build trust, team building sessions are an excellent way to address a wide range of team needs. 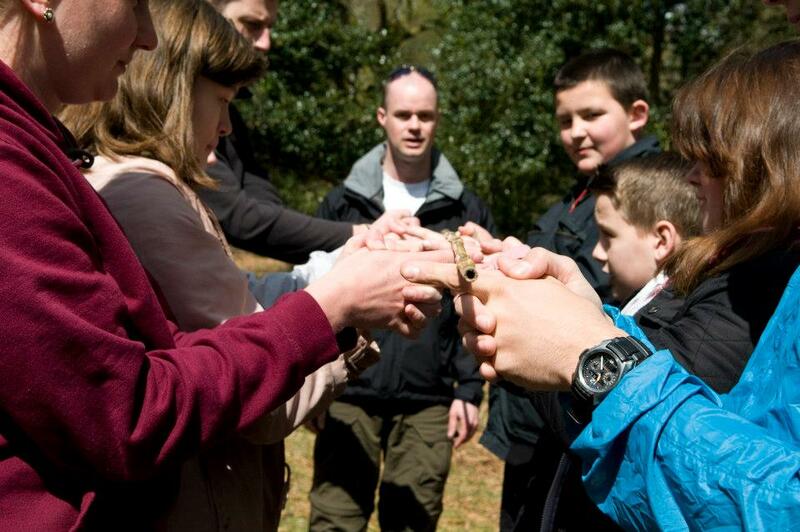 Choose the style of team building activity you require. Share your team's background, needs and interests. I will create a targeted, responsive programme of fun challenges weaved in with observational feedback. Save the World Challenge: teams complete to complete a series of challenges, gaining points or crystals along the way which are used for a final showdown. Task Masters: working in teams, complete physical, cognitive and creative challenges, rolling the dice to determine scores. Trophies and prizes for the winning team. 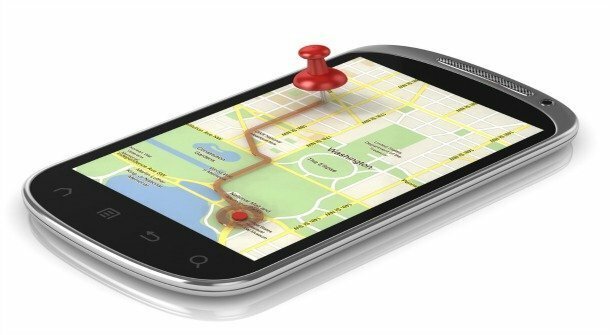 GPS Challenge: using mobile phones and gps, complete as many challenges as possible within a given time-period, finding and evidencing using mobile technology. 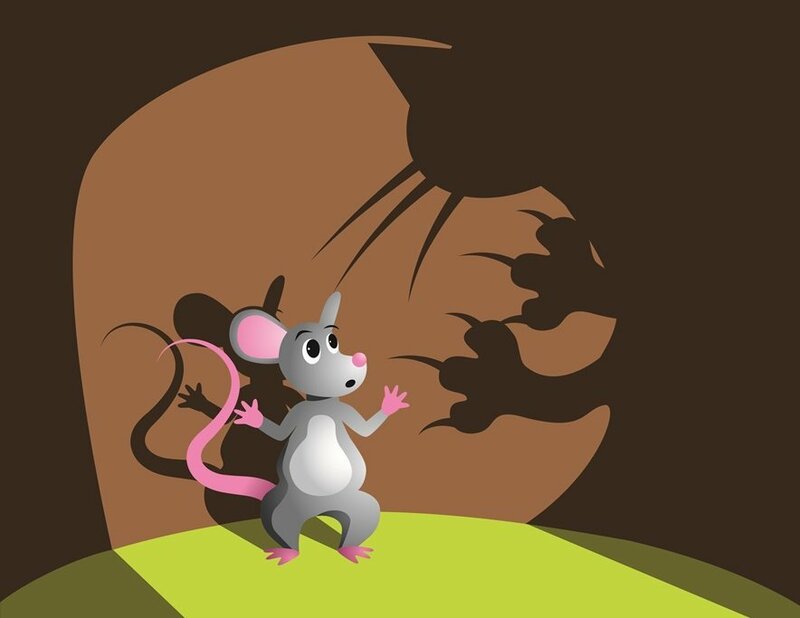 GPS Cat & Mouse: using GPS technology, teams of cats hunt mice, capturing tail tags, played in a town, park or woodland. Watch out for the bulldog! Safari: a large-scale 'hunt and capture' game, played in a urban, woodland or park environment. Seek and capture players in safari hunting groups then register and release. Add the GPS option for a larger-scale game. Circus Skills: learn to spin poi, juggle balls scarves and clubs, spin plates, flip flowersticks and spin staff. Share successes and support each other with detailed tutoring and observational feedback. Town Challenge: complete a set of creative tasks and challenges involving public spaces and public interaction, against the clock. Snap a photo as evidence and gain points. Survival & Mafia: debate and argue your point to stay in the game. Develop group public speaking with confidence and be heard. Two games to test trust, stealth and logic. Capture the Flag: groups attempt to steal the opposing team's flag from enemy territory without begin caught and imprisoned. A high-energy strategy game played in a park or woodland. World Trade: a maths-based team game involving design, build and trade. Teams work as countries to produce shapes which are sold to the World Bank. This game encourages teams to think laterally to build wealth. 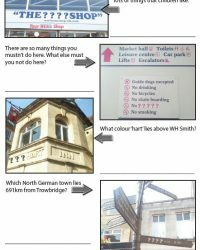 Urban Treasure Hunt: maths or word-based hunts, designed for any town, village or city. Using the clue booklet, follow the route, seek out the clues and complete the missing words using photo and text clues. Post Offices: teams of couriers attempt to deliver parcel, letters and postcards between offices avoiding capture by the bandits team. Spin plates, juggle balls, scarves and clubs, flip flowersticks, spin poi and staff! Grow confidence, boost self-esteem, build resilience and reflect upon your own learning style, including motivators and triggers. Identify team strengths, support colleagues, relax and have fun. 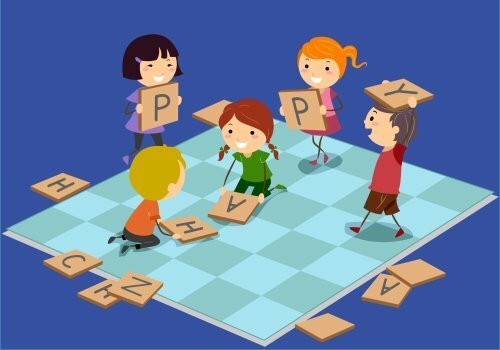 Bespoke word and maths-based hunts for families, embedding reading and number skills, demonstrating the power of public, everyday learning resources. Delivered in towns and cities in Wiltshire, Bath and Bristol. Download an example treasure hunt clue booklet here. Build an awareness team strengths then develop & utilise them. Break the ice with newly formed teams. Have fun with colleagues and team members. Build rapport and form team bonds. Build confidence and resilience by pushing yourself. Develop creative problem solving skills. Overcome insecurities by realising what is possible with support and encouragement from others. Maximum group sizes will depend on age, space and available support staff. Delivered at your place of work, in a public space or in a hired space. GPS games require mobile data credit of up to £60 per day.